Today the anima within my relic is now fully aware and it is explained it now works like a Primal and draws the aether directly from the user and wishes to grow even stronger and able to do so of its own free will. 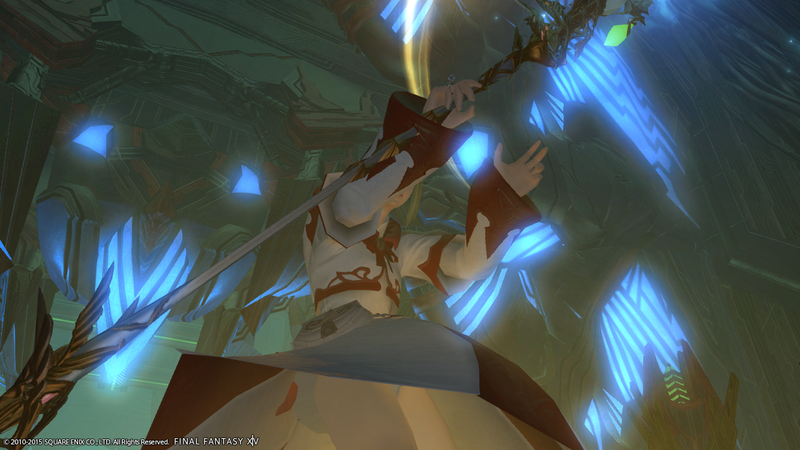 Now this relic was said to be the victory lap to get it to the highest ilv that will be released in Heavensward and honestly it was a very easy victory run that I do not have much to write about. 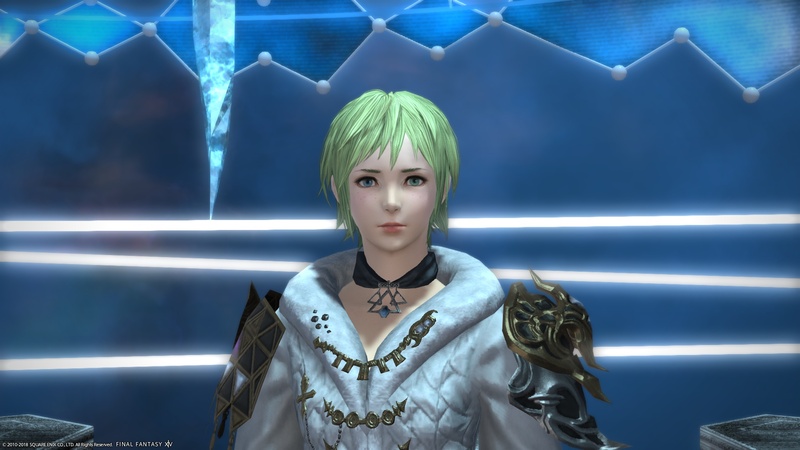 After speaking to the needed NPCs all we had to do was to fight every Primal Hard mode and then buy an item that you can get with 1000 Allagan Tomestones of Lore. 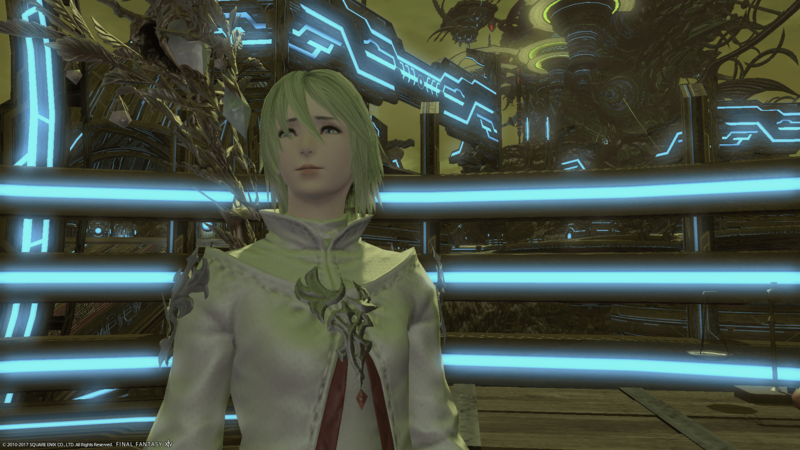 … I am pleased to say I have now completed the White Mage relic and told her that she should do as she wants and the anima decided to stay with me. Based on how it was worded, I do believe in Stormsblood the relic will be able to be upgraded further but I also said that about the Zodiac quests so whom know. 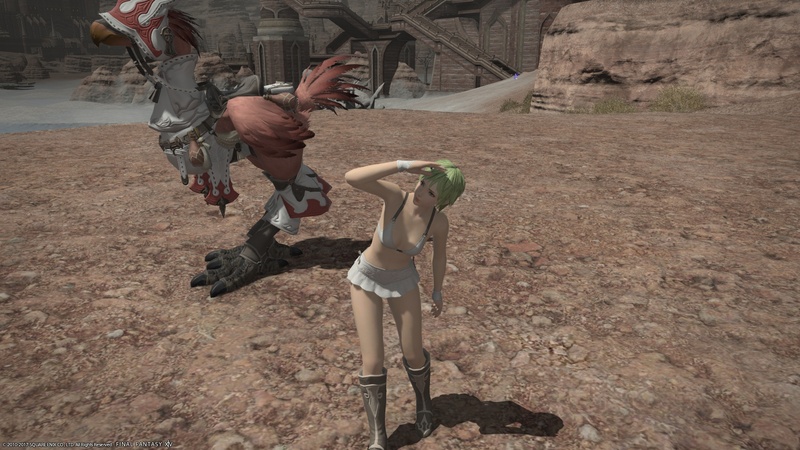 And that anyhow is the Anima Questline complete.